Have you installed Windows 8 and deposited ? If you have a computer with minimum requirements for windows 8 you may face some difficulties over time. Because of temp files, bad fragments of files and messed registry. And obviously, dozens of programs that you install. But don’t worry I’m not going to tell you buy and plug a new ram. There are some cool alternative methods. ‍You can disable unnecessary software that run on the boot time of your Windows 8 PC. To do that go to the following path using your windows explorer. Now delete some unnecessary software shortcuts from there. 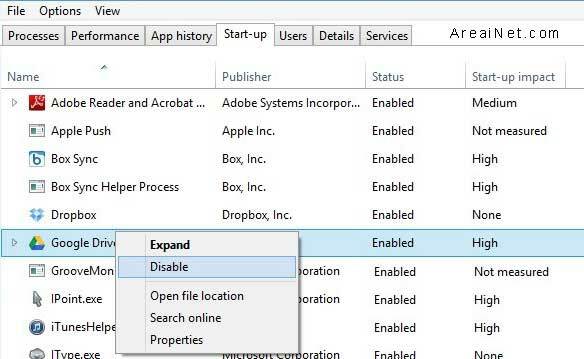 This will remove that application from the start up, but not from your computer. You can still run the applications that you delete from start-up folder after the computer boots up. Do you know that you collect a ton of hidden apps over time when installing programs ? There are lot of unwanted service which are lead to slow boot up process. 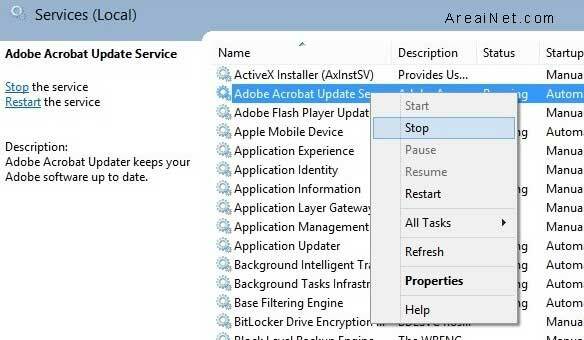 To remove these kind of services you need to open up your Task Manager by hitting Alt+Ctrl+Del. From the Start-up tab you can see a list of programs and services which run at the start up time. Focusing on to Start-up impact you can disable some unused apps by right clicking on the name. The disabled apps from start-up will not be run from the next boot. But you can run them as a normal software after the start-up. If you do not recognize the apps on the list simply click on Search online on the context menu. As I told you earlier there are hundreds of services running on your Windows 8 PC in background and many of those launch automatically at the start-up. However we can identify some services as unnecessary. You are free to disable those too. Go to your start and get the RUN dialog box. Type services.msc and hit enter. Here you can find the services and also you can Stop them by right clicking on them. Finally here is a interesting feature. This will lead you to speed up the start up time of your Windows 8 PC. Just go to your Control panel and select power option, from there select the “Choose what the power buttons do” option. And yes, Turn on Turn on Fast Start up feature. These are only few tips for speed up your Windows 8 PC’s boot time. You need to make sure that you have installed the current updates from Microsoft. Also use an up to date antivirus software.